We currently have seven stores. 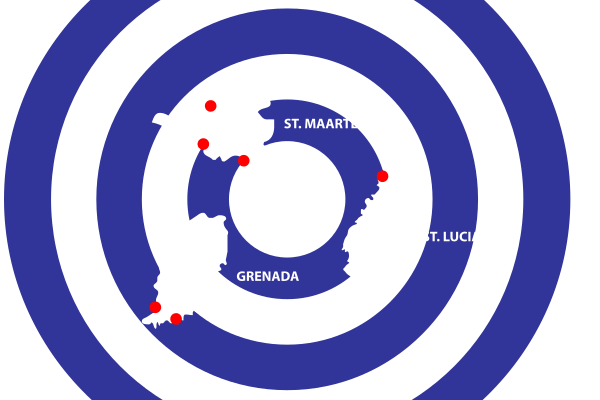 Two in Sint Maarten, one in French St Martin, one in St Lucia, two in Grenada and one in Curacao. With the exception of Curacao all are on the water and are easily reached by dinghy. All are easily accessible by road with adequate parking. Ask for the Free Advantage Card, earn and redeem miles to benefit from many advantages! Earn 1 Mile for every US $ 1 spent (100 Miles = US $ 5). At 5000 Miles, we double your Miles with a US $ 500 voucher! 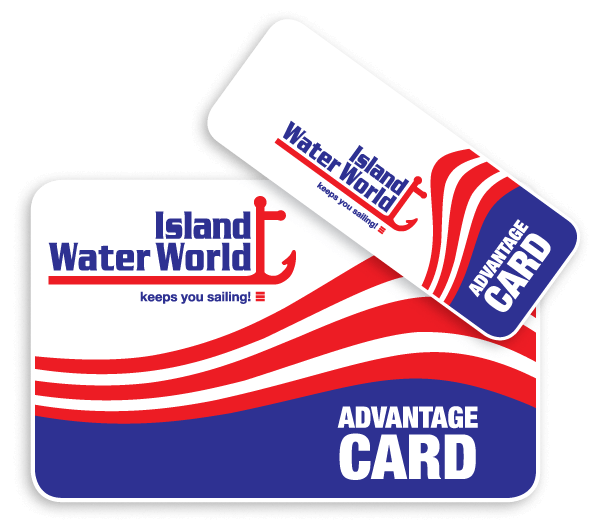 Redeem your miles in all Island Water World stores. 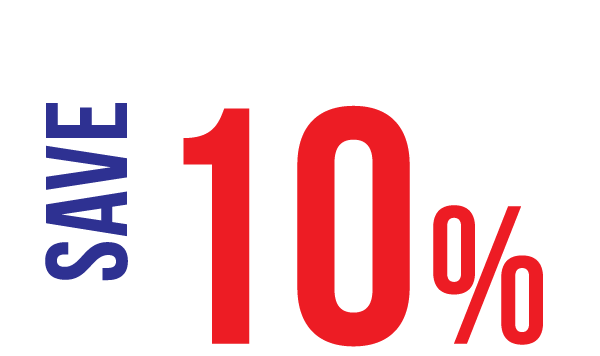 Save 10% while ordering online. Or pickup your order directly at our Cole Bay store in St. Maarten.